High-yield investments are generally more appropriate for a tax-deferred account. 2. Do High-Yield Savings Accounts Have to Be Claimed on Income Taxes? 3. Are the Best Mutual Funds Tax-Exempt? Although it is not a law, or even a hard and fast rule, putting a high-yield bond fund investment in a tax-deferred account makes a lot of financial sense. A high-yield fund pays a lot of fully taxable income, so sheltering this income from taxes will let your investment portfolio grow faster. A high-yield bond fund owns corporate bonds with less than investment-grade credit ratings. These bonds pay high interest rates, so the fund pays a high dividend yield. The dividends paid by a corporate bond fund are taxed at the investors regular tax rate. With the top combined federal and state tax rates approaching 50 percent in some states, an after-tax return of 3.5 percent is much less appealing than 7 percent on a high-yield fund, for example. According to a "Wall Street Journal" article on how to buy mutual funds, it is a good idea to use tax-deferred retirement accounts to buy dividend-paying mutual funds. 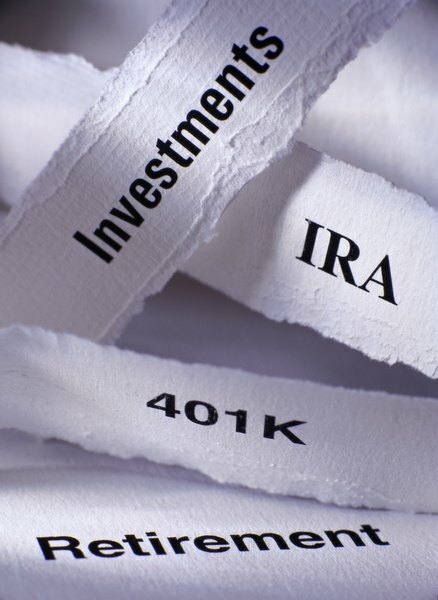 In a tax-deferred account such as an individual retirement account or 401(k), the interest or dividends paid by a high-yield fund are not taxed as they are paid. Instead, the earnings remain in the account until withdrawals are made in retirement and taxes are paid then. A high-yield mutual fund will allow you to reinvest the high-yield dividends and compound the growth of the account. In a taxable account, part of the earnings each year would go to pay taxes, reducing the amount of money allowed to compound. In a tax-deferred account, the full dividend earnings are allowed to reinvest and compound, providing significantly faster account growth than if the bond fund dividends were taxed each year. Many types of investments can be purchased in a tax-deferred account, but the amount of money the Internal Revenue Service allows to be contributed is limited. Therefore, an investor must decide which investments to buy through taxable accounts versus tax-deferred ones. There are good reasons to buy a high-yield fund using tax-deferred money, but the decision should be made with a view of your overall tax situation.